On Sept. 10, federal employees once again will have the opportunity to sign up and give back to their favorite charities through the Combined Federal Campaign (CFC) — a wonderful program begun more than five decades ago and recently revolutionized through a single nationwide online giving portal. We’ve worked hard to get to this point to help all the men and women in federal employment give generously to the causes they support. 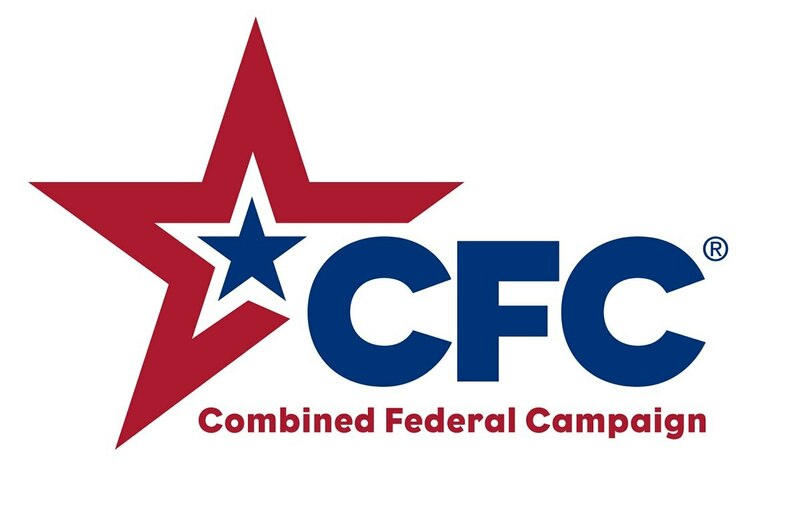 In 2011, as the CFC celebrated its 50th anniversary, the U.S. Office of Personnel Management formed the CFC-50 Commission to ensure the program’s continued growth and success. The Commission made recommendations to strengthen the integrity, operation, and effectiveness of the CFC. Key among recommendations included shifting administrative expenses from donors to participating charities, accelerating efforts to “go green,” and allowing centralized online giving. OPM acted on these recommendations by awarding a contract to the Give Back Foundation near the end of 2015. The Foundation set out immediately to meet all the requirements set forth by OPM. To handle a project of this magnitude, we selected TASC as our service provider. We’re pleased that TASC delivered the new platform on time, on budget and with all the required sign-offs from the OPM. And now we’re ready to deploy Version 2.0 in the 2018 CFC beginning this fall. In the 2017 campaign year, federal employees, contractors and retirees pledged charitable contributions of more than $100 million, an average of $600 per donor. More than 122,000 donors pledged online while approximately 47,500 paper pledge forms were received and processed — roughly a 70-30 split. That’s a big change, and we expect the number and amount of online donations to rise further in the fall campaign. By all accounts, the CFC online donation system designed by GBF/TASC was a success. Out of the 167,860 separate pledges to the CFC, only 409 calls regarding “charity lookups” came into TASC’s CFC dedicated call center, a ratio of less than one-quarter of one percent. Some of the best feedback for fall 2018 came from the federal employees and donors who used the system. One member of the military told us the new online system was a “huge improvement over the old system.” He specifically appreciated the improvements in the search function that the new system offered. With the old booklet, he told us, it was “next to impossible” to find his charities of choice. Now, with the online search function he just typed in some keywords, and instead of looking at several thousand charities, he only had to review eleven results. Overall, he believed it reduced his time to sign up from an hour and a half to only five minutes. Feedback from several of the charities was equally as supportive. “Thank you for the online form. I was prepared for this form to be difficult and time-consuming. However, my processing time in 2018 was reduced from three hours in previous years to 15 minutes,” said one. “I use a number of online application systems, and I found this one to be one of the most straight-forward, user-friendly systems I’ve come across. Thank you,” added another. Thomas Bognanno, president and CEO of Community Health Charities, thinks the future is bright for the CFC. We agree with Bognanno that last year represented a huge change. Our hope is that over time federal employees will become more accustomed to the new system. We listened to many of your suggestions, and at the direction of OPM, we have responded. We have enhanced the search feature to be more intuitive and user-friendly. And with your help, we will make this CFC season an even better campaign. Please watch for the campaign communications soon and sign up for the CFC in the fall 2018 campaign season. Jeanan Yasiri is chair of The Give Back Foundation.